Love Dale Central School celebrated ‘Saptarang 2018-19’ with enthusiasm and zeal. 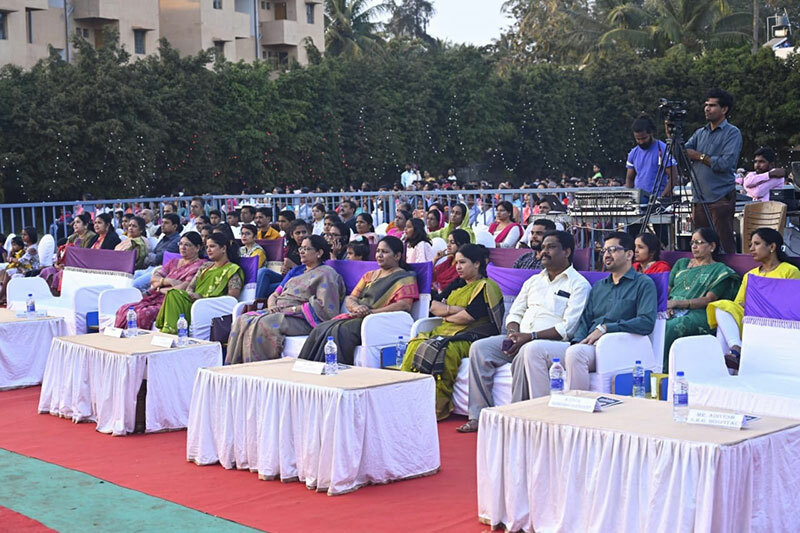 The entire school participated wholeheartedly towards the success of this grand event. 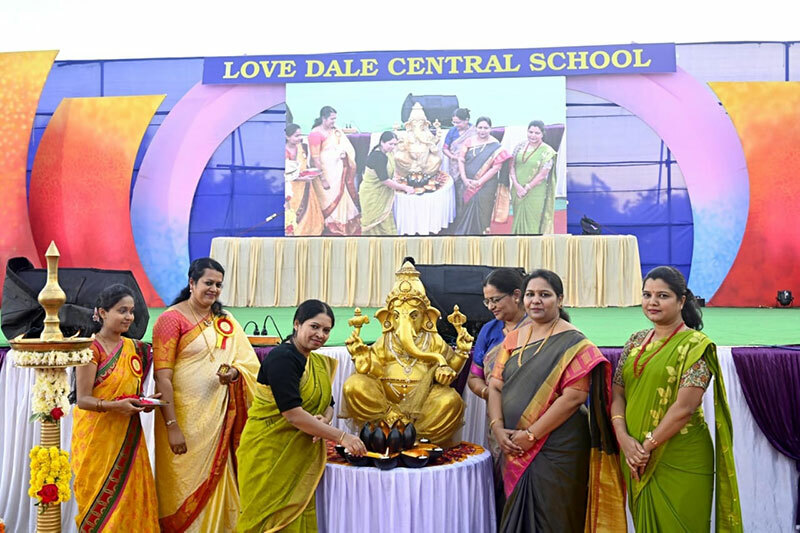 The function was inaugurated in the presence of Mrs. Asha Aihole (President Belagavi Jilha Panchayat), Mr. Sham Ghatge (Founder of LDCS), Mrs. Laxmi Inchal (the Principal of LDCS), Mrs. Sheetal Kamat (the Principal of GSCS), Mrs.Chetna Pagad (the Principal of Blooming Buds school). 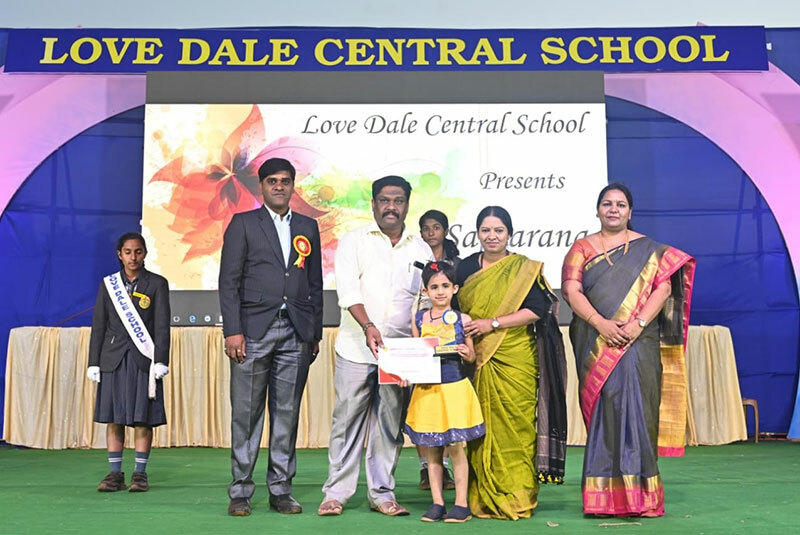 The Prize Distribution ceremony was conducted to felicitate and recognise the talent of students from LKG to class IV. Mrs. Laxmi Inchal, the Principal presented the annual report of the school. She made the audience aware of the school’s achievements in academics and co- curricular arenas. 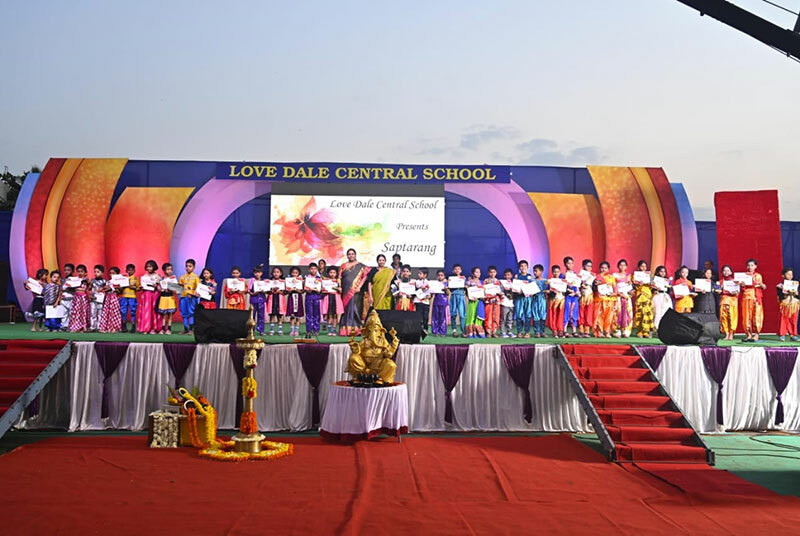 The tiny tots of LKG to IV presented mesmerising cultural events. 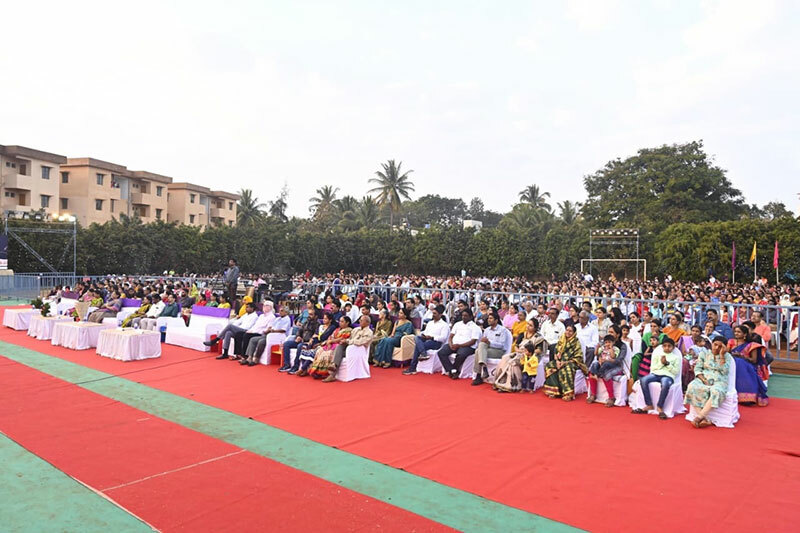 ‘Saptarang 2018-19’ was a grand success with the constant guidance and support of the Principal, Mrs. Laxmi Inchal.